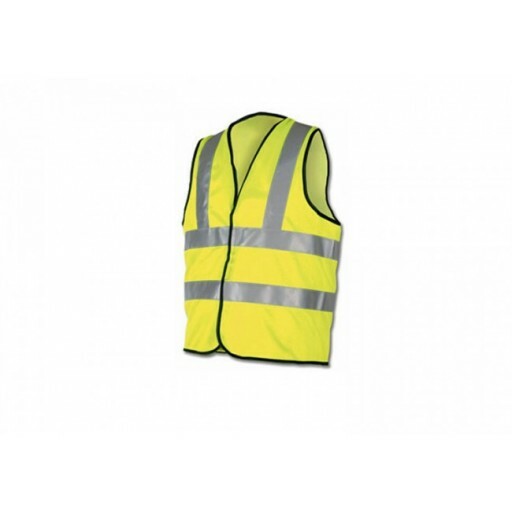 This Maypole class 2 high visibility safety vest is perfect for not only emergency break downs, but jogging, walking and cycling. 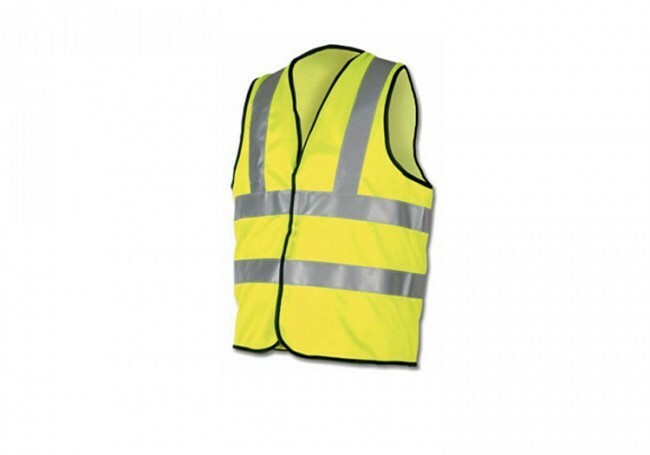 What was that old TV advert slogan, ‘wear something bright at night and be in sight’, I know, I need to get out more! 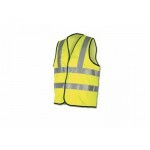 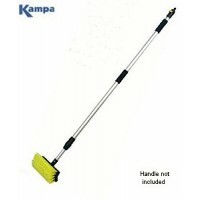 Maypole High Visibility Safety Vest XL Yellow.